Docu Solution Sdn Bhd started at Kuala Lumpur, Malaysia in 1993. 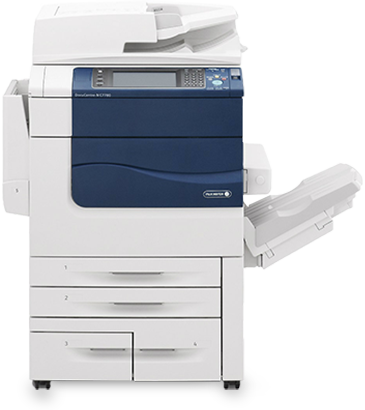 We are a leading copier supplier and provide purchase & rental reconditioned multifunction copiers such as copy, print, scan, fax and etc in Color/ Black & White. 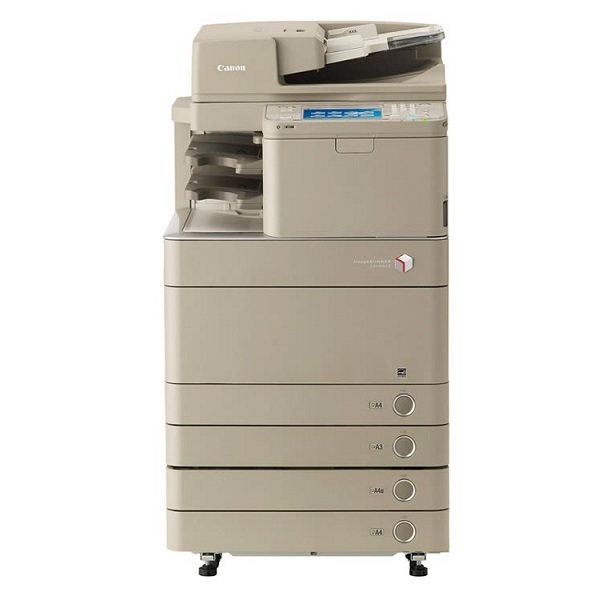 We have variety models of copier machine and they are all from well-known brands such as Fuji Xerox, Canon, Konica Minolta, Ricoh and Rowe and so on. 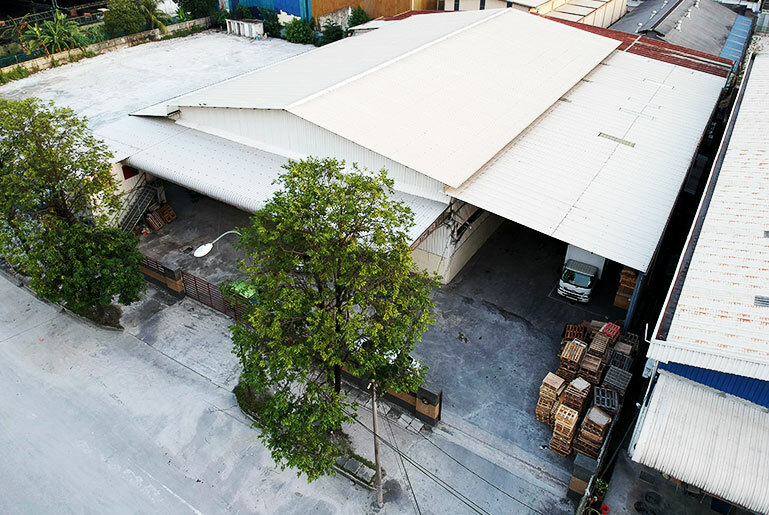 We are one of the largest warehouses for copiers in Kuala Lumpur. With 25 years of experience in this industry, we are proud to be one of the leading printing machine suppliers in Malaysia. 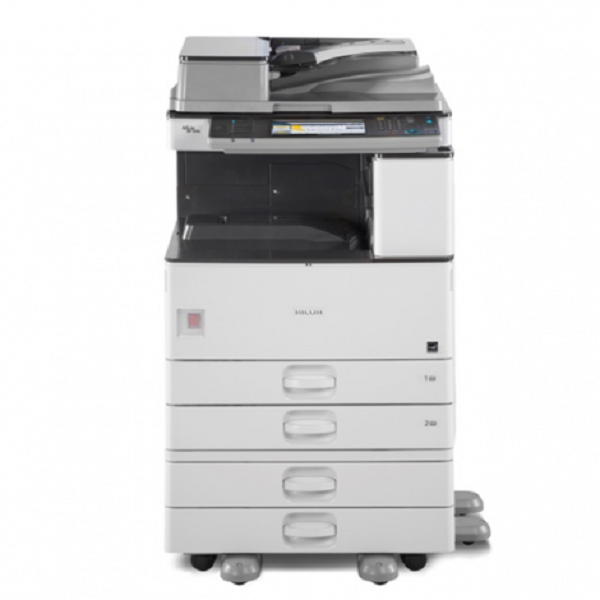 Here at Docu Solution, our extensive range of printing machine for sale in Malaysia are of amazing quality, coupled with advanced features as well as capabilities. Over the years, we have been providing comprehensive printing solutions that allow businesses of all sizes across all industries to have seamless printing experience, thereby increasing efficiency in business operations. Apart from that, our team of well-trained technicians is good in providing installation, servicing as well as after-sales services. Besides, our rich experience and expertise have enabled us to fulfil the specific needs that voiced by our customers. 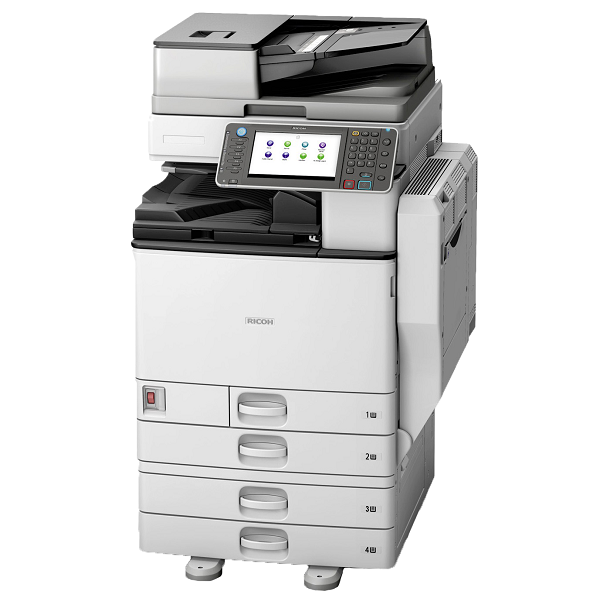 In addition to our printing machine for sale in Malaysia, we do offer a wide range of photostat rental packages to meet all your printing needs. Be it a start-up, standard or advance package, all of them are available at affordable rates. For our client’s convenience, we provide prompt delivery services within Kuala Lumpur and Klang Valley. Plus, all of the printing machines are tested prior to delivery, ensuring optimum performance with consistent print quality. 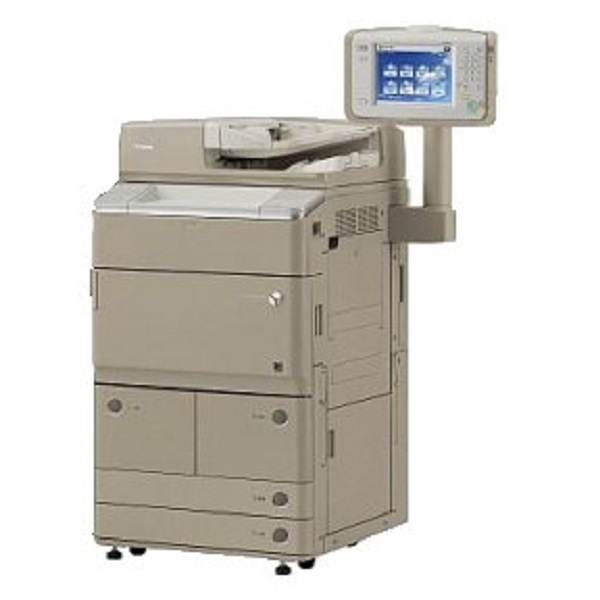 Looking for a printing machine supplier in Malaysia? 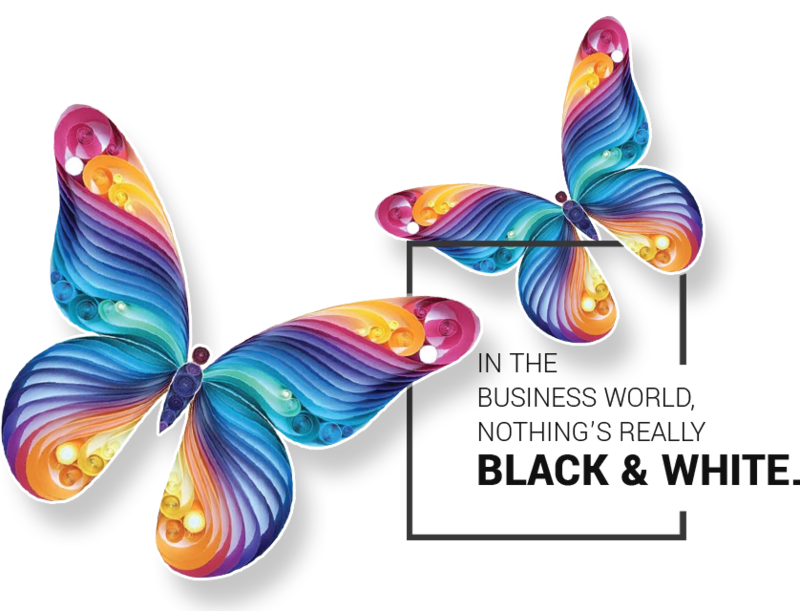 Whether you need it for commercial use or industrial printing, we have it all here for you. If you are uncertain on which of the printing machines in our range would best suit your needs, please don’t hesitate to contact us as our friendly sales team is at your disposal to clear all your doubts. 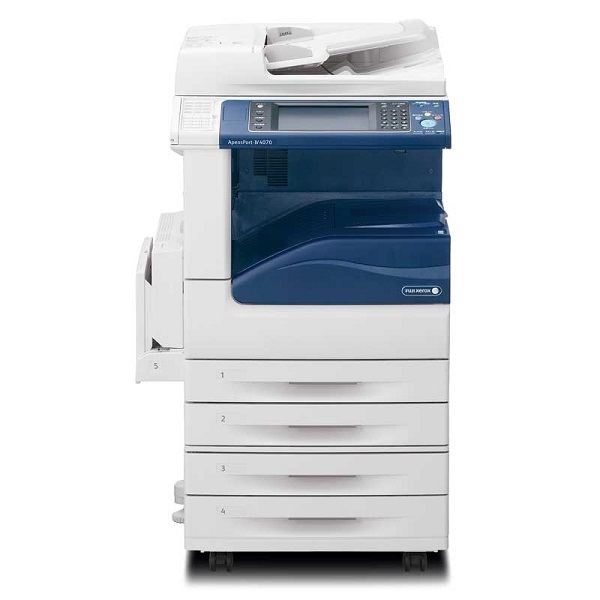 Over 20 years of experience and expertise in servicing & refurbishment of different copier brands. We believe in long-term relationship. Over 20 years, we have built up customer loyalty since the first beginning and our customer satisfaction is the key point & we are keeping this as our value. 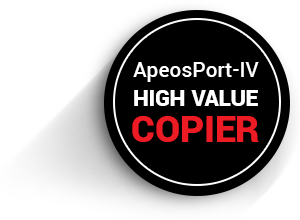 One of the largest importer & distribution copier brands in Malaysia. Provide efficient & quality of service response time. 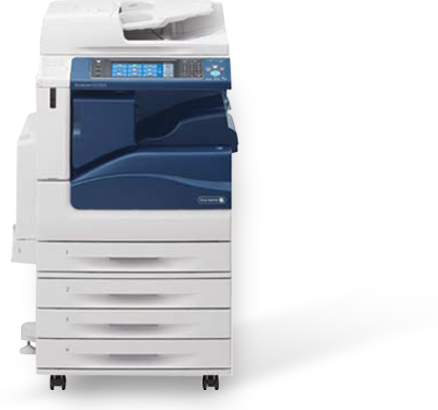 Established copier training centre and provide troubleshooting skill by our qualified technicians. Trucks ready to deliver copiers within Kuala Lumpur to Klang Valley area by our professional drivers in scheduled delivery time. 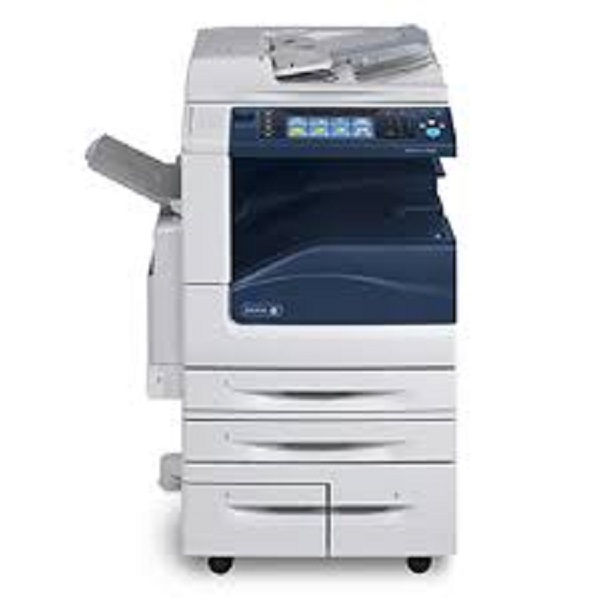 All maintenance and toners are provided and you only need to provide your own paper. The machines are serviced upon request in a timely manner, with excellent customer service. I would have no hesitation in recommending DOCU SOLUTION service. 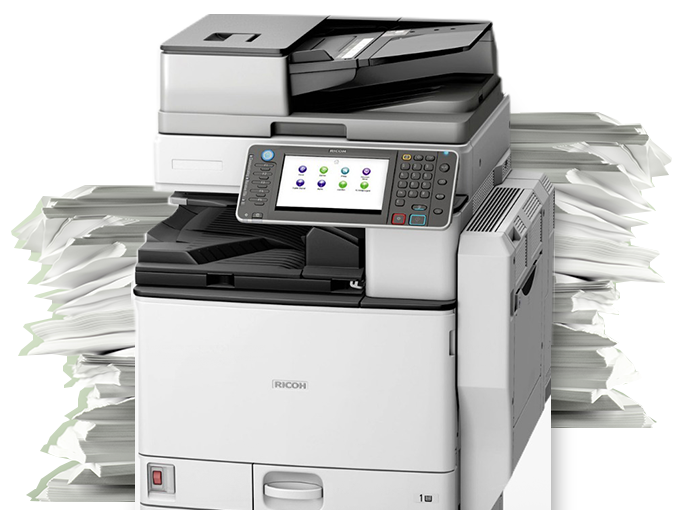 We have leased multifunction copiers from DOCU SOLUTION for over 15 years and in all that time we have had no cause for complaint. Service calls, although rarely needed, have always been promptly attended to which for office equipment is all too rare. We switched to DOCU SOLUTION 6 years ago after frustratingly dealing with another company for 3 years. It was the best decision we could have made! 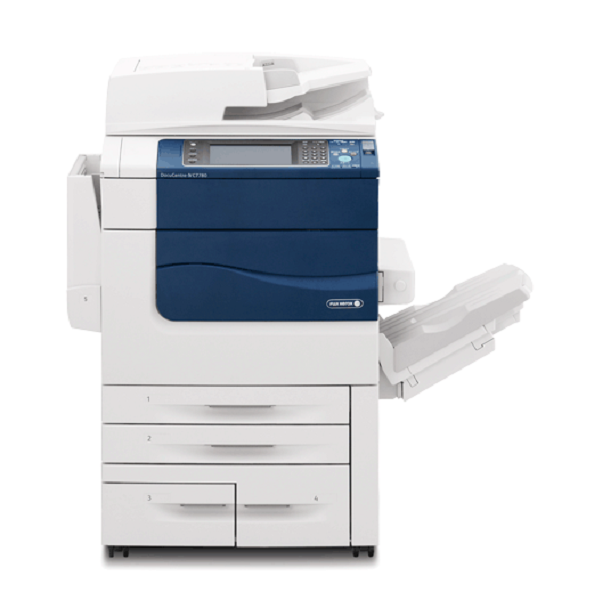 We now have 5 colour copiers that go smoothly in different departments. The quality of their machines and the speed in which they were able to deliver was very impressive. Excellent service as well! Thanks DOCU SOLUTION for upgrading our machine. 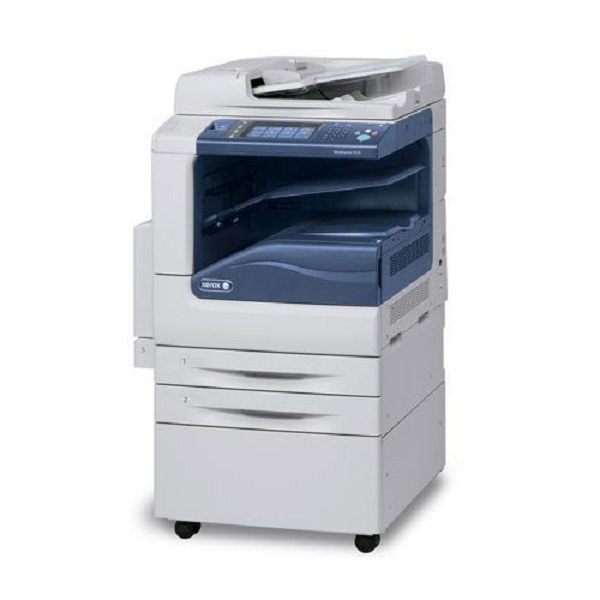 The new photocopier looks great. The technician that installed the machine was professional, amazingly polite and super helpful and even stayed after hours to make sure I understood everything. I look forward to mastering how to use it. I really appreciate all that you do to support my firm.